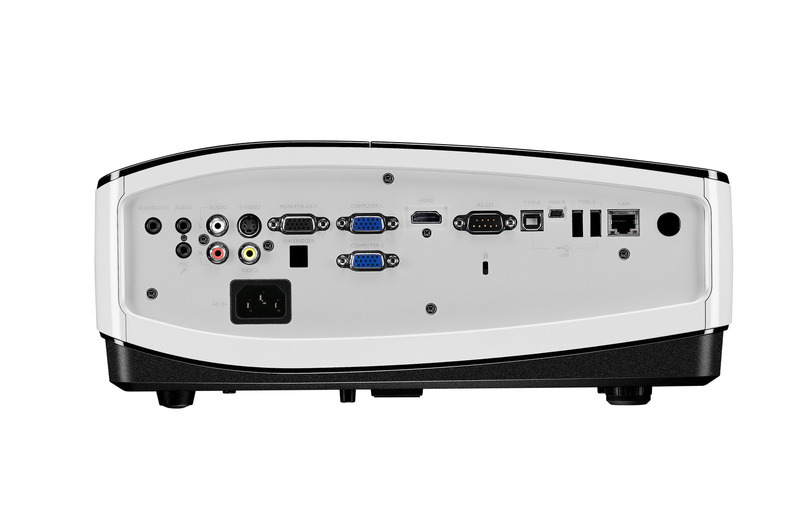 The MW870UST gives you the ultimate interactivity with the all new 3rd generation PointDraw? 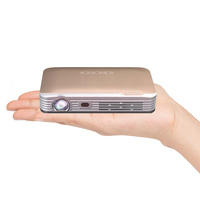 technology! 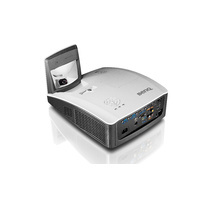 Interact simultaneously with multi-device collaboration mode and QDraw3 on the WXGA resolution screen. 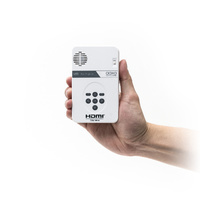 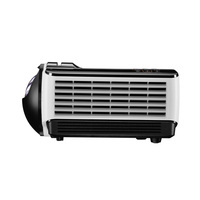 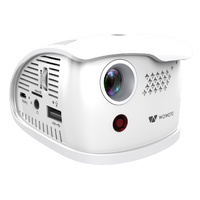 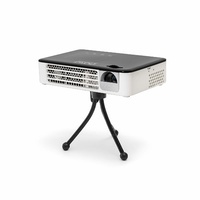 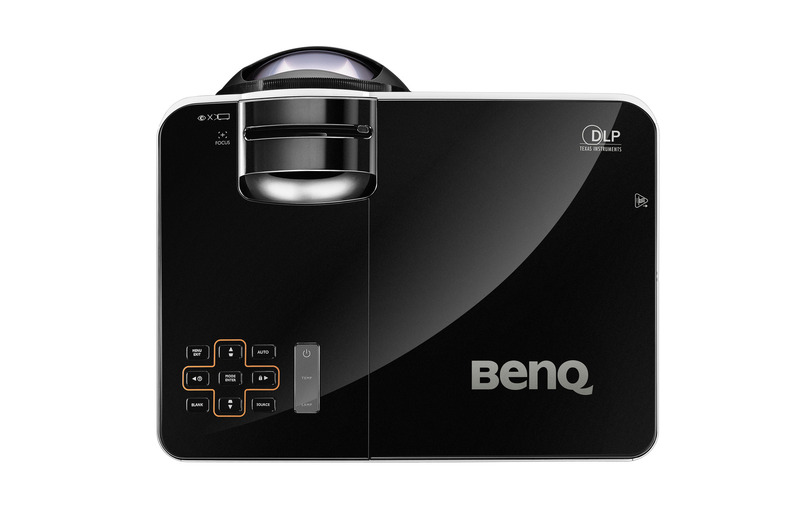 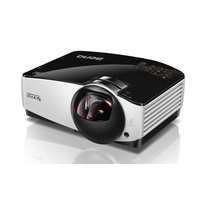 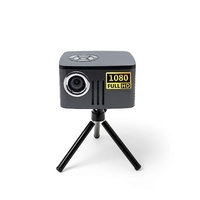 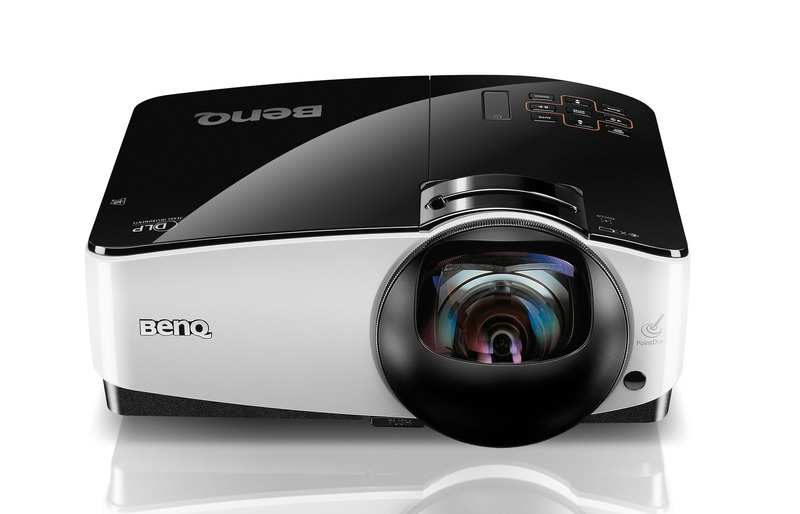 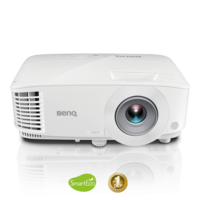 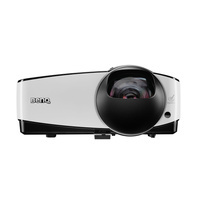 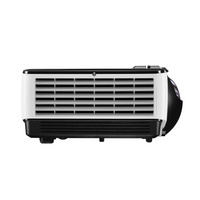 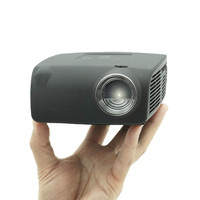 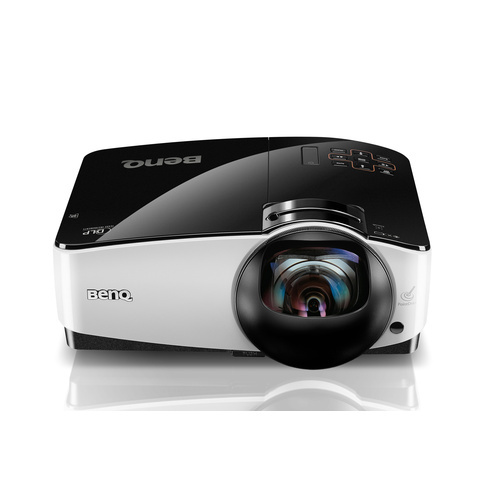 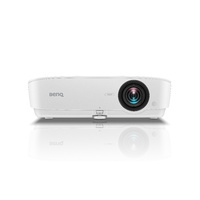 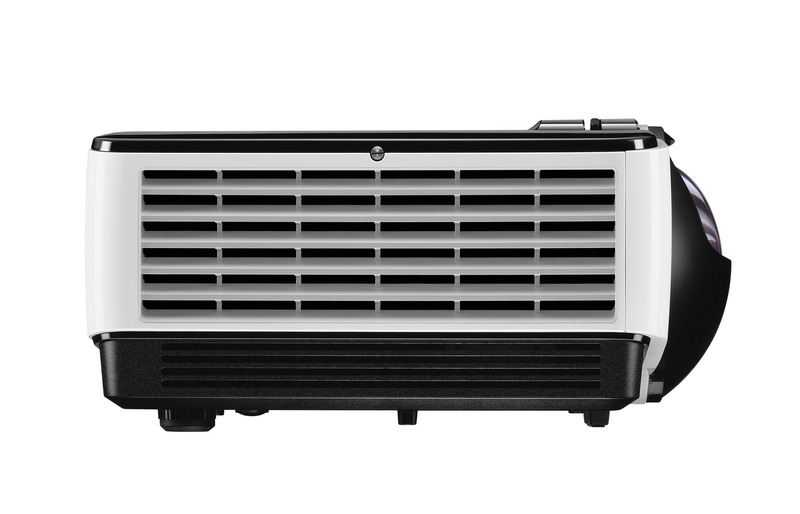 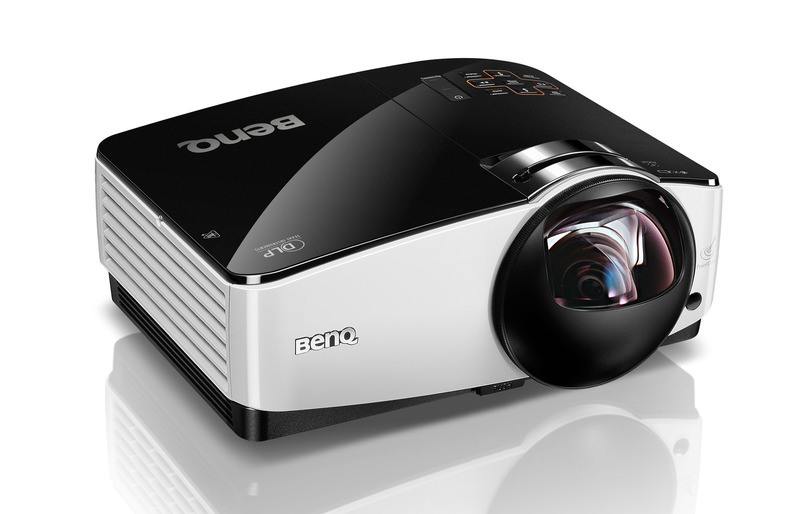 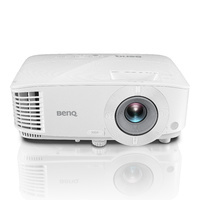 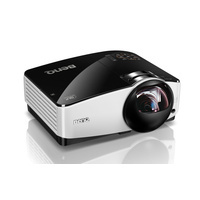 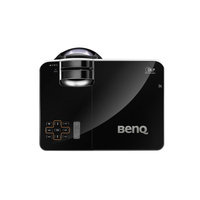 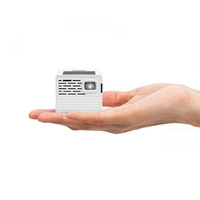 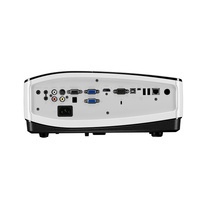 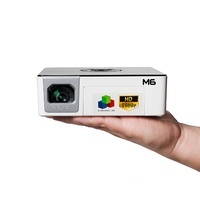 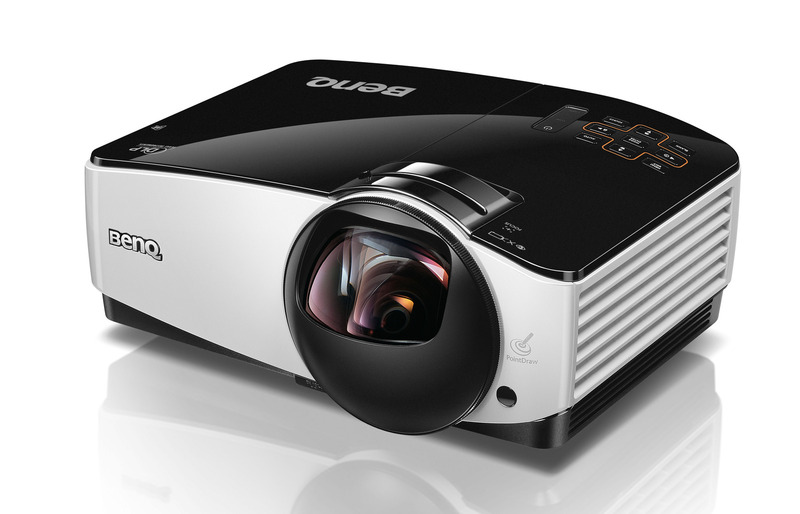 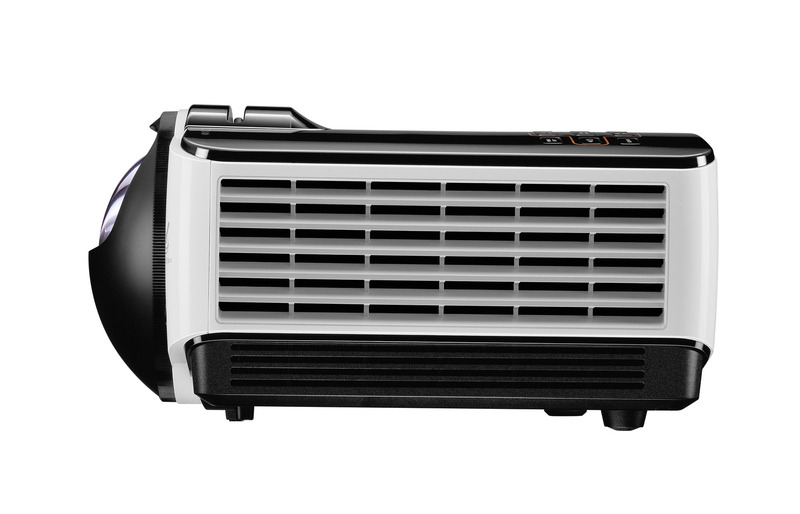 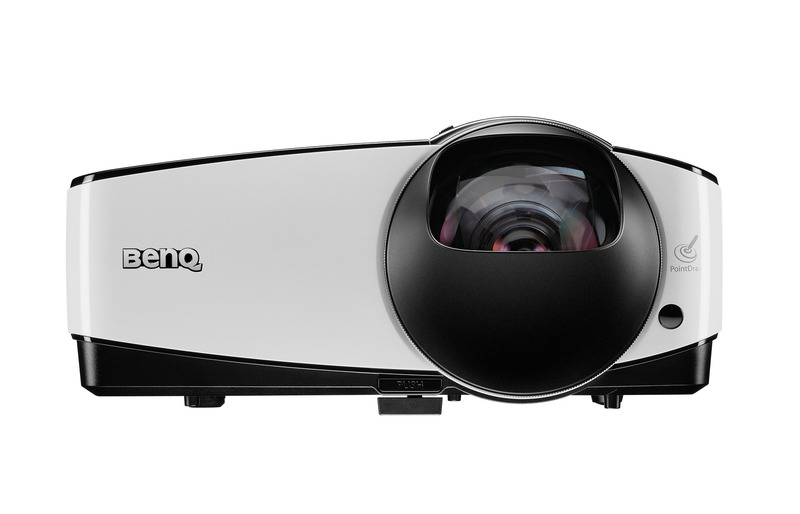 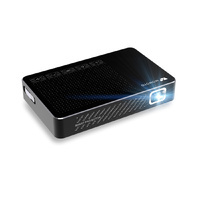 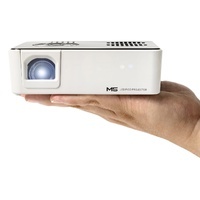 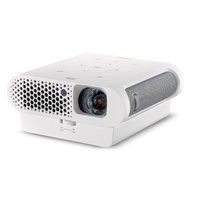 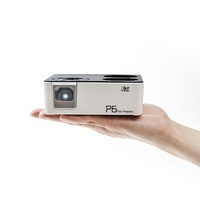 This ultra short-throw projector also enables 3D projection to maximize the learning experience.